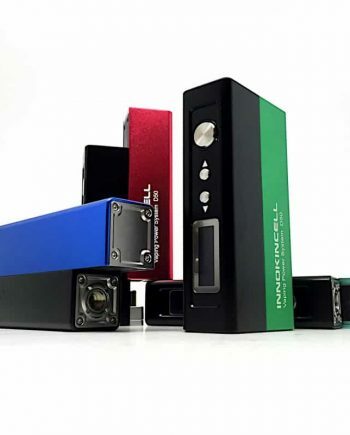 100% Authentic Hcigar VT Inbox DNA75 Squonk Kit. 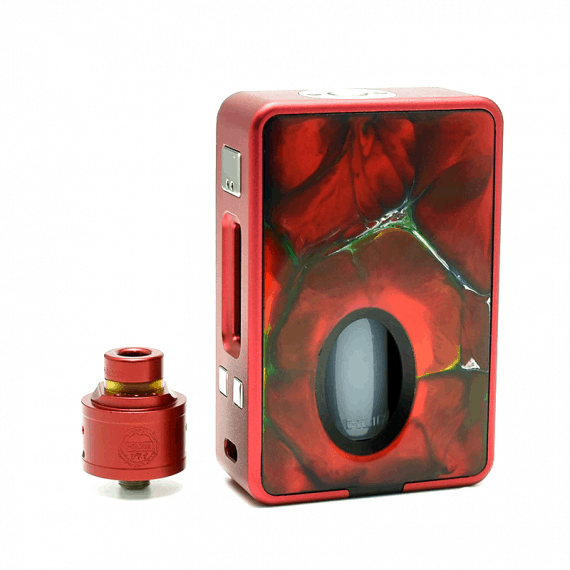 This single 18650 squonk kit is sure to please any squonk enthusiast! 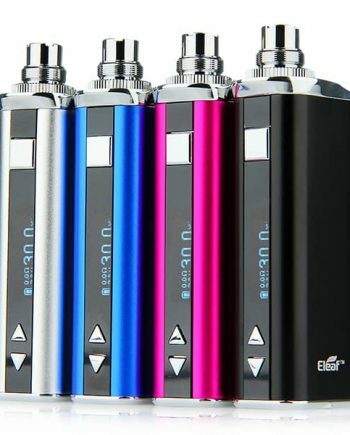 Powered by evolves DNA75 chip, it will be fully customize-able through escribe. 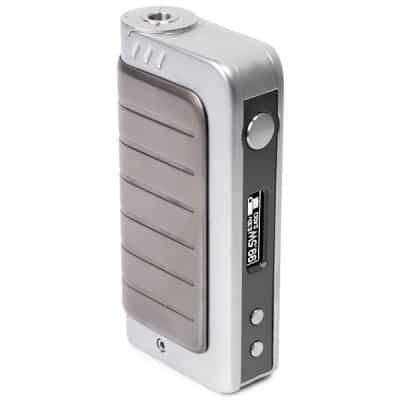 The box itself is made of an aluminum alloy for a lightweight feel all while being very comfortable in the hand. The mod also uses magnetic screen panels, which can be switched out for other covers. 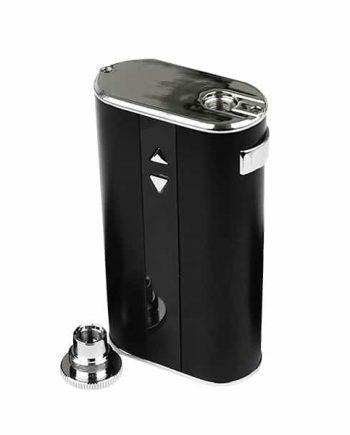 It also includes two 8ml squonk bottles, making it perfect for heavy use without worrying about refilling constantly. And if that wasn’t enough, the MazeV1.1 is also included in this package, featuring a liquid leading pipe electrode for bottom feeding while ensuring you don’t over fill the deck. The deck sports a velocity style post system and fully adjustable side and bottom airflow system to give you both great flavor and freedom to customize the airflow to your liking. All around this is a very well rounded squonk kit could easily work it’s way into anyone’s daily rotation! An external battery charger is highly recommended for advanced mods with dual batteries as a dedicated charger helps with balanced charging, as well as, overcharging protection which prolong the life of the cells and mod.